Welcome to Key West’s Chabad Hebrew School. 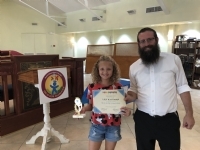 Our school is an affiliate of the Chabad International Hebrew Education Network, who stands at the forefront of Jewish education worldwide, providing our children with the highest level of Jewish education possible, in a Sunday & Hebrew School setting. Our goal is to provide the most positive and productive Hebrew-Religious School experience for all Jewish children, regardless of prior knowledge and background, affiliations, or level of observance. We bring the joys, values and traditions of Judaism to life through art, song, dance, drama, games, trips, collaborative learning exercises, and extra-curricular activities. 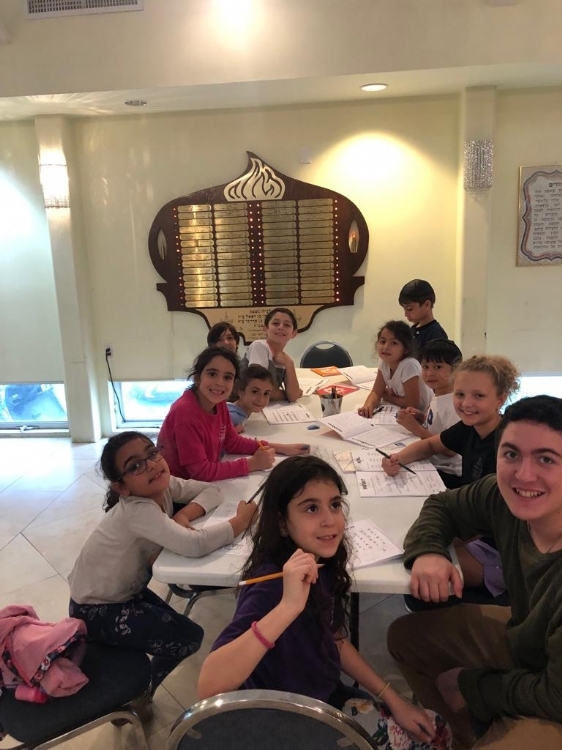 Our curriculum and program cover all areas Jewish culture, life, traditions, language, and history, in an environment of joy, warmth, and friendship. The lessons learned here today will stay with your child for a lifetime, imbuing their every day with a sense of pride, purpose, identity, and confidence!